A YouTube Video Drum Pad. 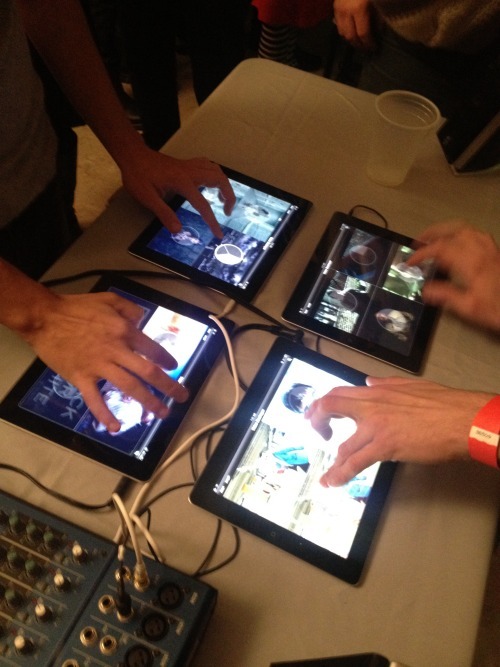 Select a YouTube video and chop it into four parts that are played percussively. Scroll the four pads to the position in the song you'd like, and play. 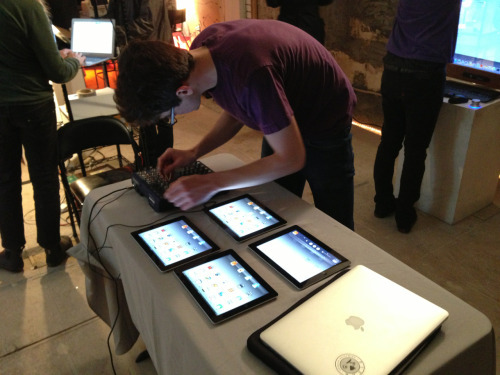 Each pad plays like a drum pad and scrolls like a turntable.